Henry Cavill may be out as Superman (as of now), but it seems like he’s taken up another iconic role of a hunter! Yes, he is going to be the lead in Netflix’s The Witcher horror series. 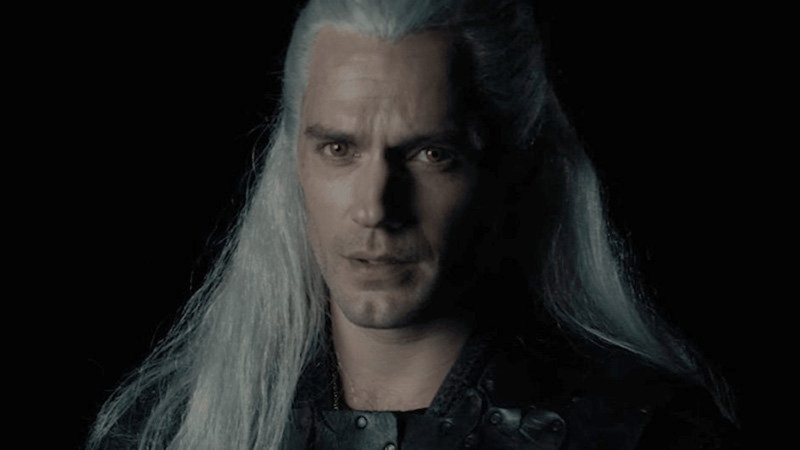 Well, the wait for Cavill’s fans has ended, because the first look of the Man of Steel actor as Geralt is out now from Netflix’s adaptation of The Witcher. It was announced by Netflix that Cavill will be joining the series in September, after which, many debates and speculations started surfacing on social media too. Though, still it’s not been clearly told by Warner Bros. whether Henry Cavill is still there as Clark Kent/Superman or not. But according to rumors, he won’t be. But those are rumors and without any official clarification, it’s all but far from an end. More: WATCH: Warner Bros drops new Aquaman Extended Trailer! Netflix has just posted The Witcher’s short clip in which Cavill can be seen as Geralt. But it’s just a test screening and not any official clip from the show. Watch for yourself. The Netflix series is based on writer Andrzej Sapkowski’s novels by the same name, and is adapted by writer Lauren Schmidt Hissrich. The show will begin shooting this month. And currently it seems very skeptical about the success of this series, but considering the long record of Netflix in delivering fantastic and blockbuster horror/mysterious shows, then it looks certain that The Witcher will be another addition to its classics, for sure. The cast of the show also stars Freya Allan as Ciri, Anya Chalotra as Yennefer, Jodhi May as Queen Calanthe, Bjorn Hlynur as Eist, Adam Levy as Mousesack, and MyAnna Burig as Tissaia, among others. As per the synopsis, The Witcher is an epic tale of fate and family. Geralt of Rivia, a monster hunter, struggles to find his place in a world where people often prove more wicked than beasts. But when destiny hurtles him toward a powerful sorceress, and a young princess with a fatal secret, the three must learn to navigate the increasingly volatile Continent together. The show is expected to premiere in 2019, only on Netflix.